The Govs return to Clarksville Country Club for the second year in a row to host the 2018 F&M Bank APSU Intercollegiate, October 1st-2nd; seniors Reagan Greene and Taylor Goodley both put together top-10 finishes to lead the Govs to a fourth-place finish in the event last season. Austin Peay closes the fall slate at the ULM-hosted Fred Marx Invitational, October 15th-16th, and at nearby McCabe Golf Course in Nashville, October 29th-30th. 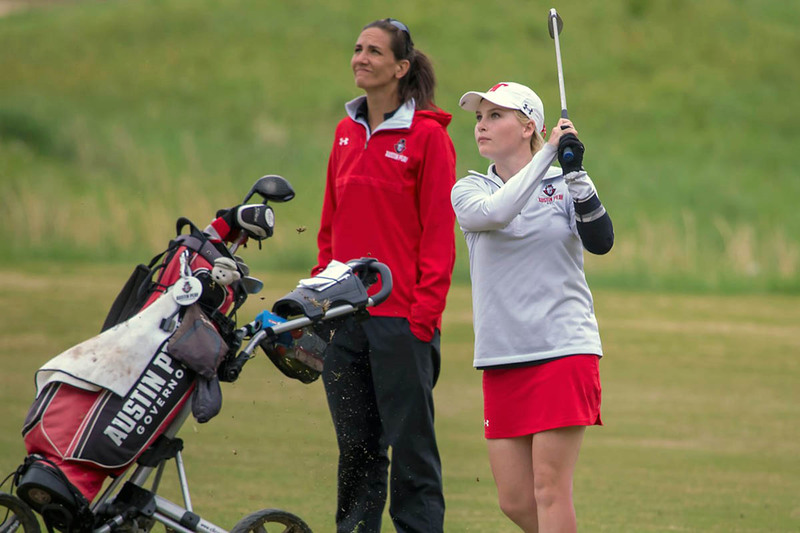 Last season, the Govs routed the field at McCabe, with rising senior Ashton Goodley taking runner-up honors behind the now-departed AnnaMichelle Moore.